There is an infamous paradigm that proclaims ‘Money doesn’t grow on trees’. We beg to differ. 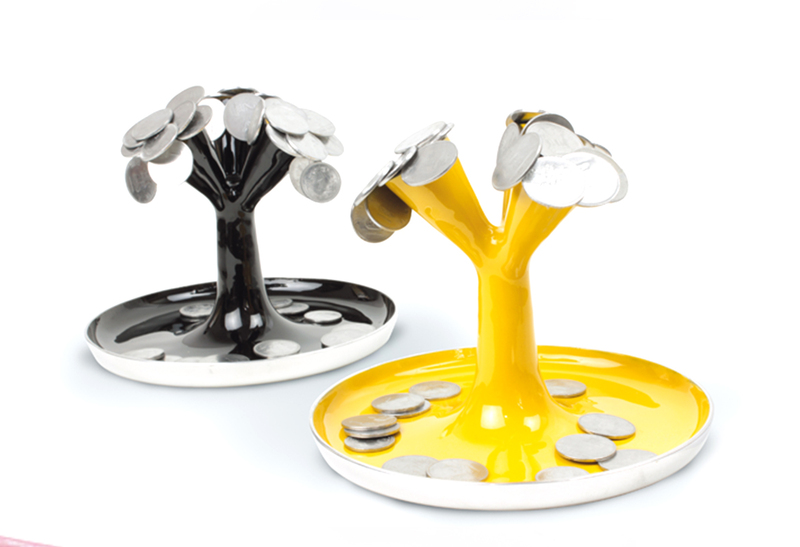 The money plant is a beautifully crafted aluminium tree that magically holds onto coins that come its way. 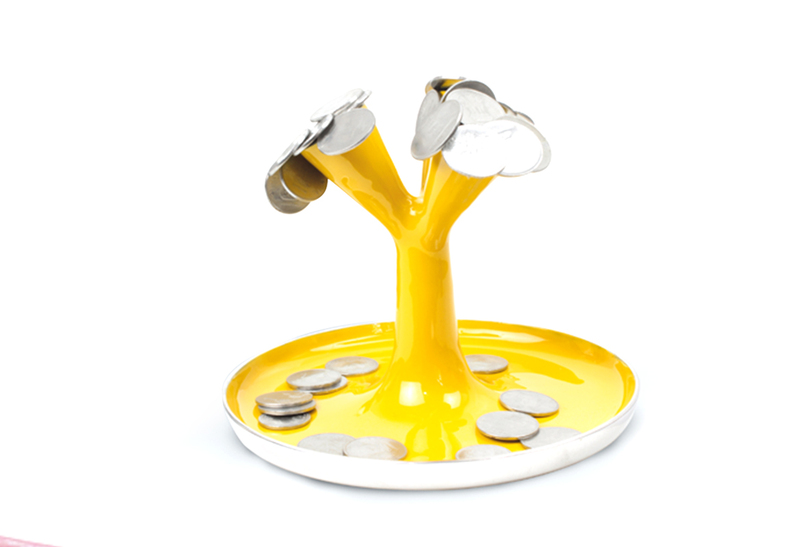 Watch the plant grow as the coins arrange themselves all over the branches like leaves on a tree. With the money plant, you can grow your money at home! This Lakshmi puja adorn your puja ghar with money tree and watch it grow with her pouring grace!